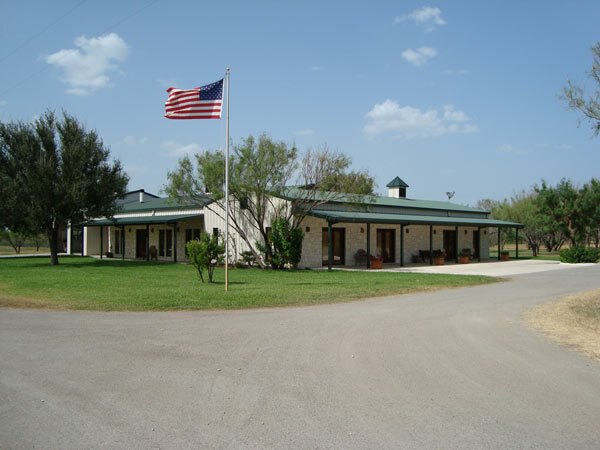 After a long day of hunting, enjoy all the comforts of home in our spacious South Texas style Ranch House. Accommodations include a TV room, and a full kitchen and dining area. Lodging and meals are included with all of our hunting packages. Select the images below to view our Lodging and Amenities.